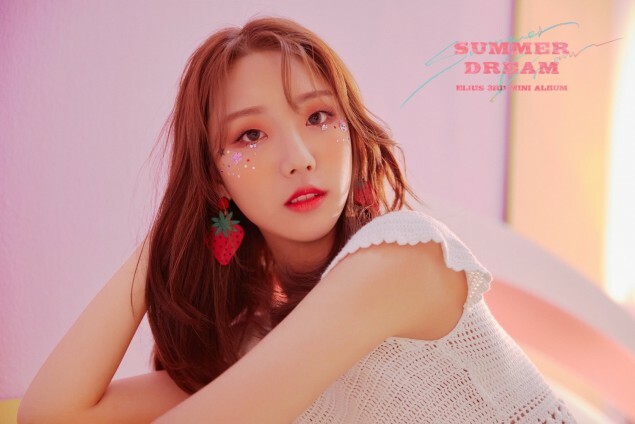 ELRIS have more teaser images for their 3rd mini album 'Summer Dream'. 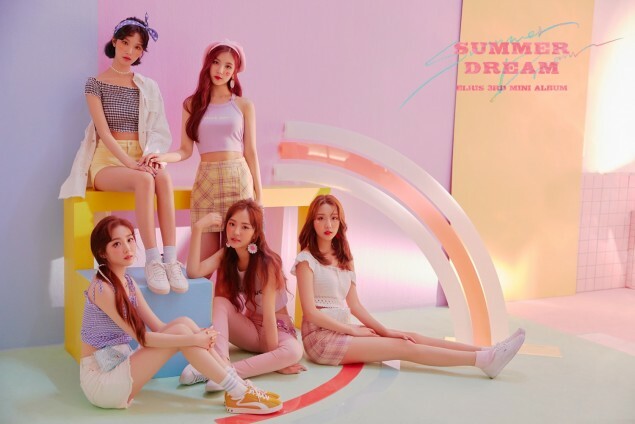 The ELRIS members are taking on a dreamy, hazy summer concept in pink. 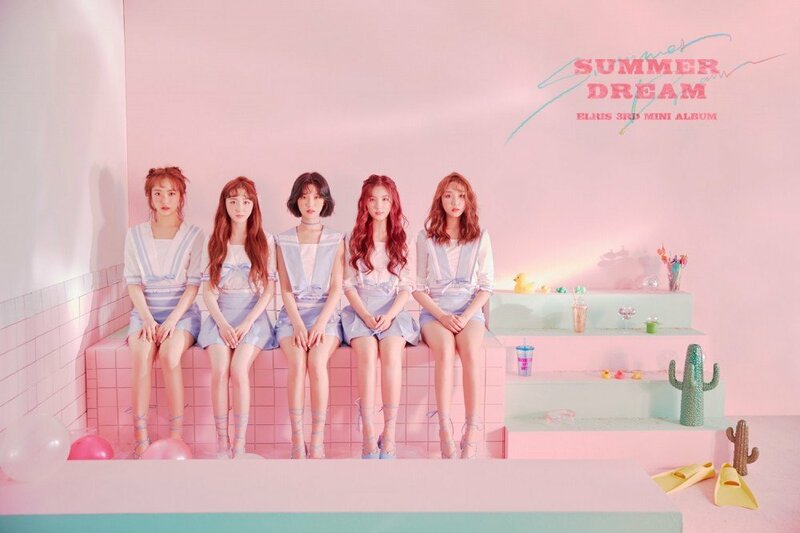 Their title track "Summer Dream" is an upbeat, dance track about the laid-back, fun times of summer. The girl group's upcoming album drops on June 28 at 6 PM KST. 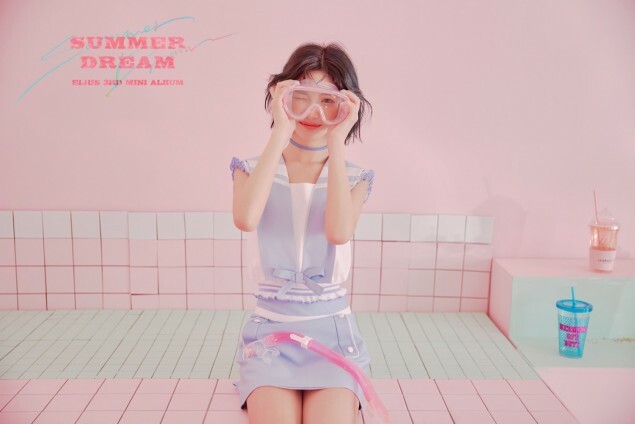 Check out the highlight medley for 'Summer Dream' if you missed it here!